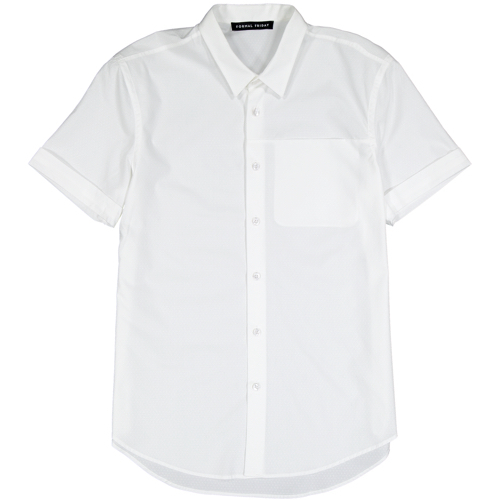 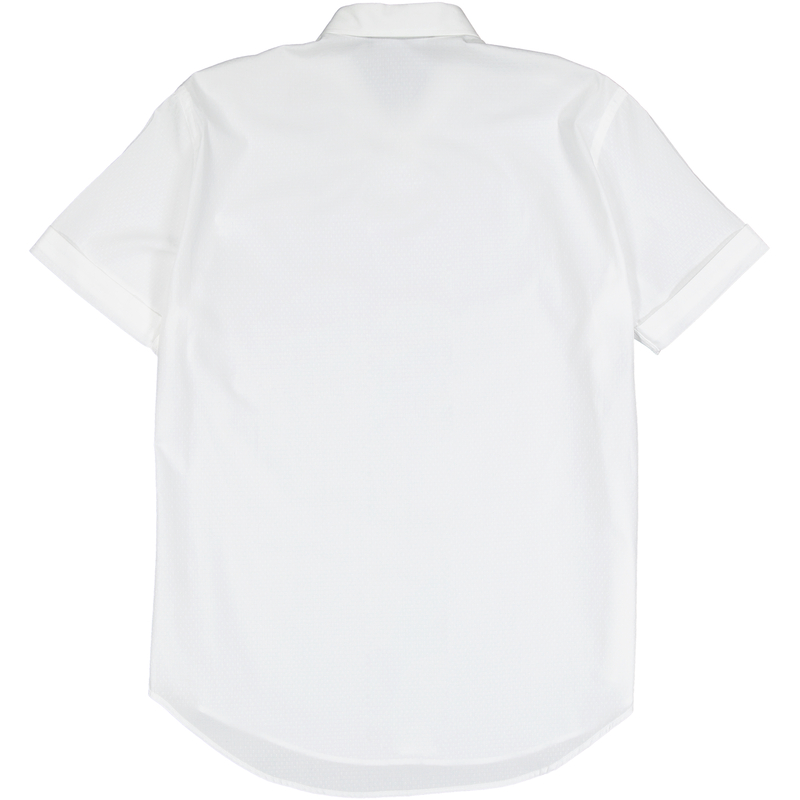 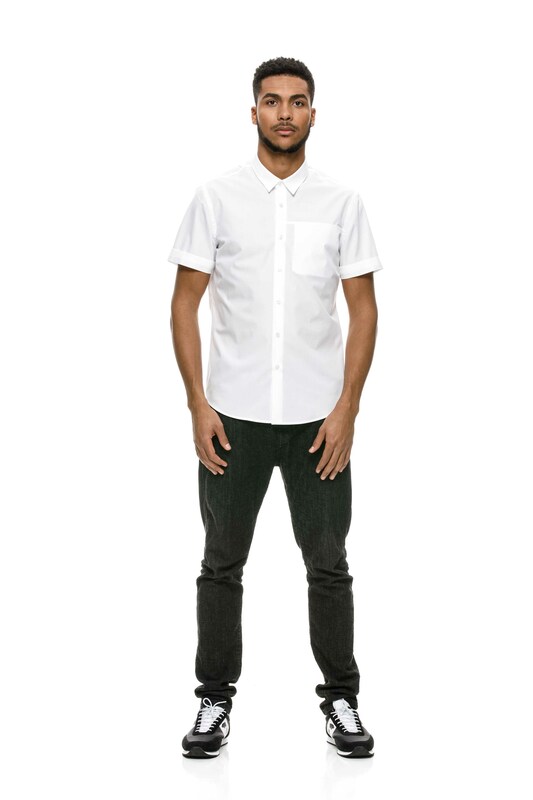 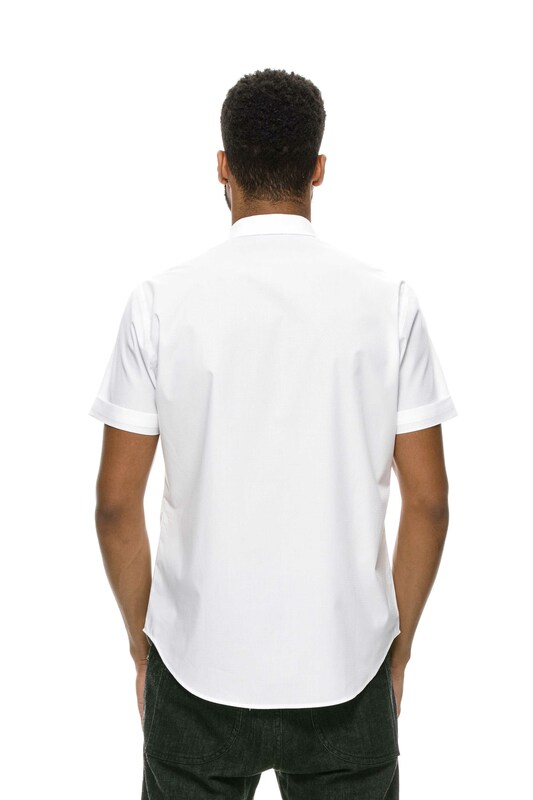 Short sleeved shirt in premium cotton with a unique pattern and oversized hidden chest pocket for the smart-casual roster. 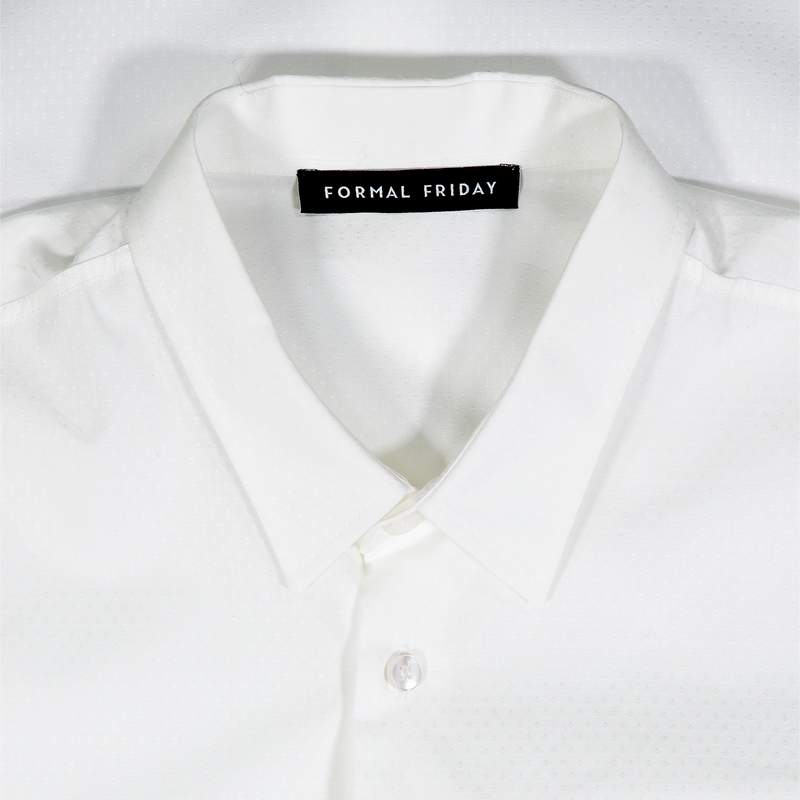 Regular fit - classic collar. 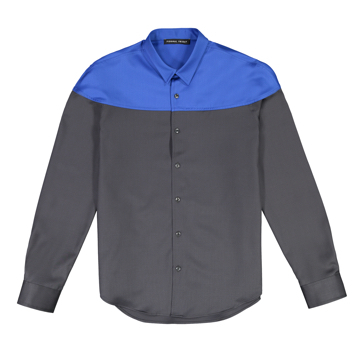 Run casually with jeans or dress it up with a blazer. 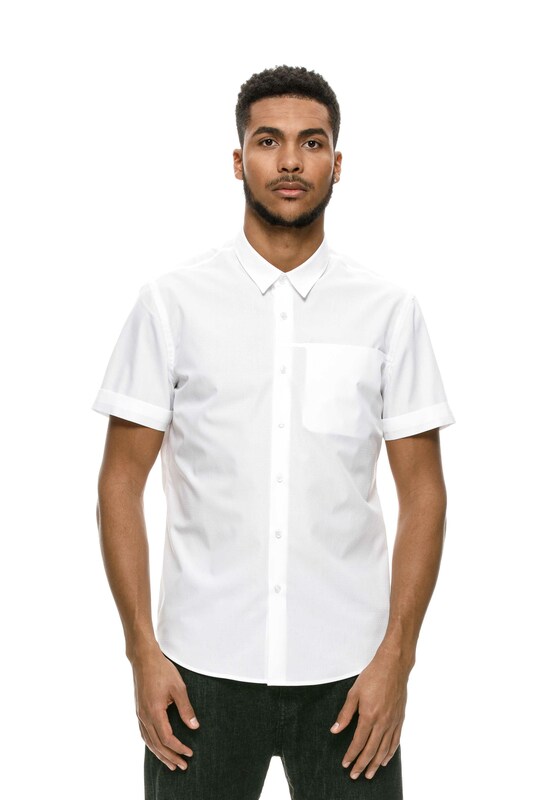 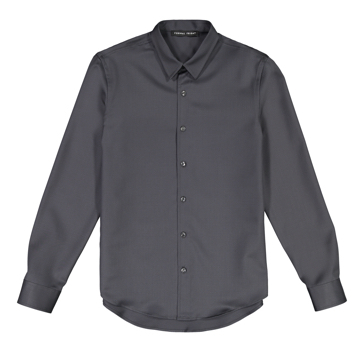 Crisp and lightweight cotton at 114g/m from Portugal.